Dry Ice Expanded Tobacco (DIET) | Virgo Tobacco Ltd. 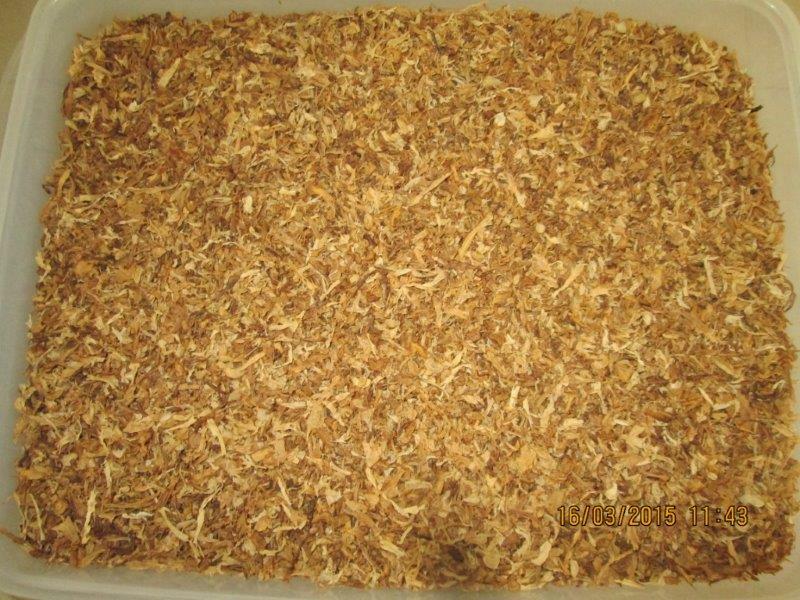 Categories: Dry Ice Expanded Tobacco ( DIET), Tobacco. 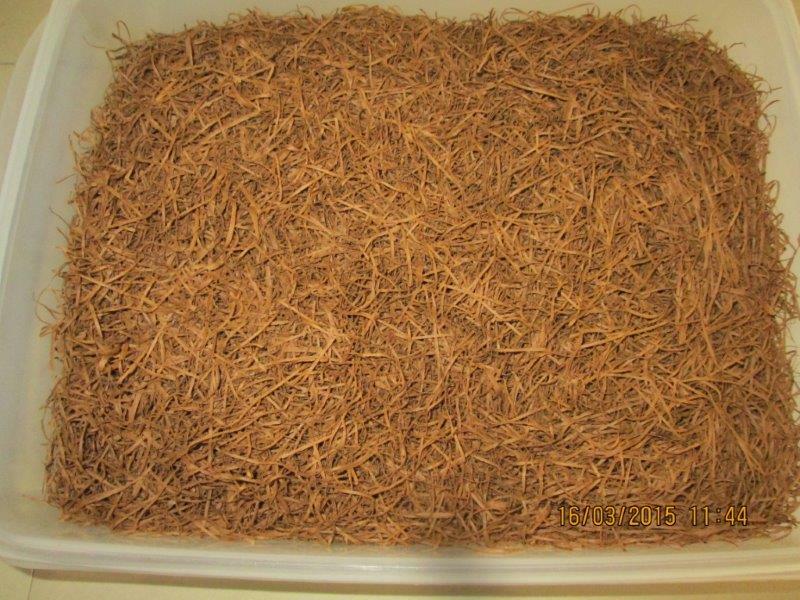 Diet process utilizes the unique thermal-physical properties of carbon dioxide to expand tobacco over 100%. DIET reduces filler costs with the economical, high quality, high performance generation of extra filling power. 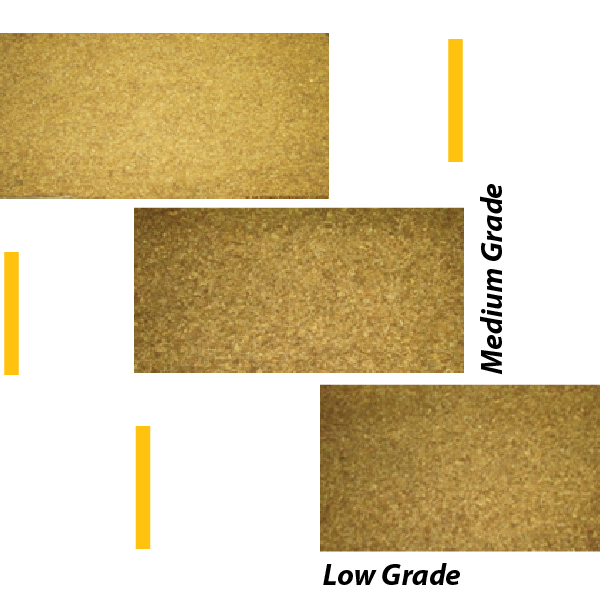 The Dry Ice Expanded Tobacco (DIET) process treats cut filler by impregnation of the cell structure with liquid carbon dioxide under pressure. Excess liquid and gaseous carbon dioxide are recovered for reuse by staged pressure release. The carbon dioxide within the tobacco solidifies into dry ice. The impregnated tobacco is then rapidly expanded in a stream of hot gas and, after cooling, is reordered to an acceptable moisture. The DIET product then packaged or stored. Increasing the filling power of cured tobacco expansion permits the use of reduced weights of tobacco in the production of cigarettes of acceptable firmness. 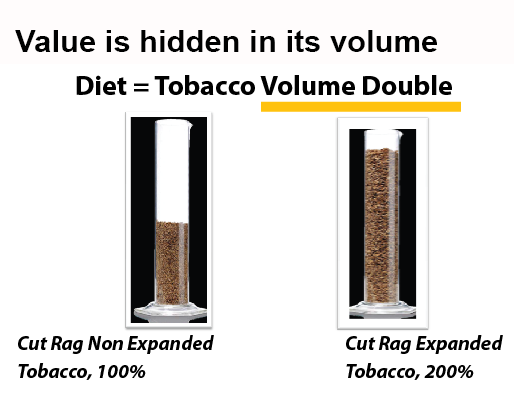 A given weight of twice the volume of the same amount of unexpanded tobacco. Applications utilizing the increased volume per weight of tobacco delivered by the process. As carbon dioxide is a naturally occurring product of metabolism in plants and animals, tobacco expanded by DIET process is unquestionably pure and natural. 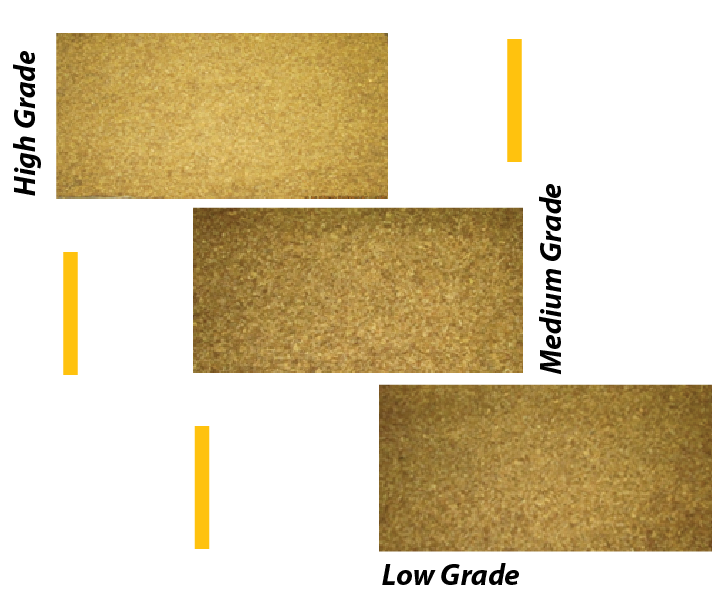 Any proportion of tobacco in a blend can be expanded and a corresponding increase in filling capacity will be achieved.